Howie, Sacks & Henry has partnered with law firm Waddell Phillips to represent the Canadian Diplomats who have suffered mysterious injuries known as Havana Syndrome while representing Canada in Cuba. The diplomats have been diagnosed with “Havana syndrome,” which neurologists say is medically similar to a concussion but without physical trauma, and which some U.S. researchers have speculated may have been the result of some sort of energy weapon. Symptoms include dizziness, nosebleeds, headache, nausea and confusion. The diplomats are seeking $28-million from the federal government, alleging Ottawa failed to properly address mysterious brain injuries they sustained while representing Canada in Cuba. This lawsuit is of particular interest as diplomats rarely sue their current employers. 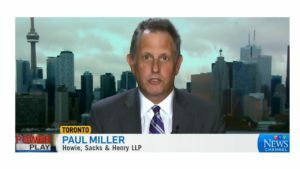 HSH Partner Paul Miller, representing these individuals, has been interviewed by various National news outlets in Canada and the UK. I think it became, ‘We are fed up. We don’t think we’re being treated properly and we’re going to take this as our only alternative.’ We’ve got some people who may not work again. “Diplomats sue Canada government over mystery illness in Cuba,” BBC News, February 7, 2019. 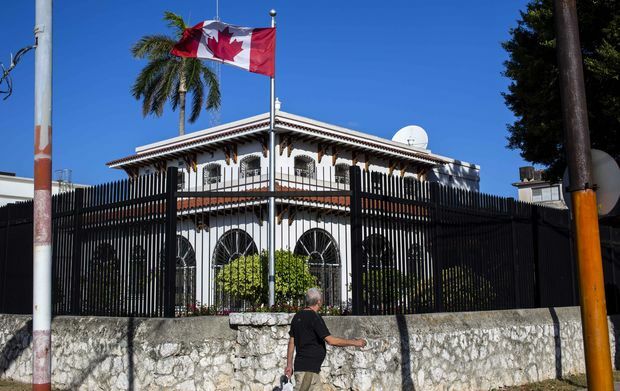 “Canadian diplomats suing government over ‘Havana syndrome'”, BBC World Service Newshour Radio Segment, February 7, 2019. “Opposition calls for emergency meeting to probe allegations,” CTV Power Play, February 7, 2019. “Diplomats launch suit alleging Ottawa failed to address mysterious ‘Havana syndrome’ brain injuries,” The Globe and Mail, February 6, 2019. “Canadian Diplomats Sue Their Government Over Mysterious Cuban Disease,” The New York Times, February 7, 2019. 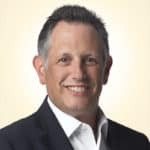 “ESS – Diplomats affected by ‘Havana syndrome’ suing the feds,” The Evan Solomon Show, 580 CFRA, February 7, 2019. “‘Havana Syndrome’ Canadian diplomats who worked in Cuba suing for $28M,” The Larry Fedoruk Show, 610 CKTB, February 7, 2019. For questions and media inquiries, please contact partner Paul Miller at 416-646-3901 or by email at pmiller@hshlawyers.com.